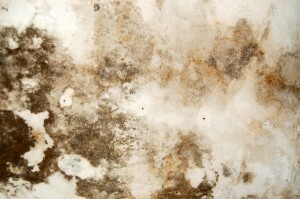 If you need mold removal services in Roswell, Georgia, turn to the mold experts at Abatement Solutions. Unlike some companies that only offer mold remediation services in addition to their primary line of work, we focus entirely on identifying, removing, and preventing unhealthy mold growth. Because of our thoroughness and expertise, we remain the preferred mold removal company for realtors, developers, property owners, and management companies alike. After we remove any mold from a living area in your building, we will have an independent mold inspector test an air sample from the space to confirm that our mold removal services have returned the space to a healthy environment. To discuss your mold remediation needs, contact “The Mold Removal Experts!” at Abatement Solutions today. We offer mold remediation solutions to residential and commercial clients throughout Roswell, GA, and the surrounding areas.